University of Washington scientists have built a new nanometer-sized laser — using the thinnest semiconductor available today — that is energy efficient, easy to build and compatible with existing electronics. The ultra-thin semiconductor is about 100,000 times thinner than a human hair. CEI faculty member Xiaodong Xu and graduate fellow Sanfeng Wu published their research in the March 16, 2015 edition of Nature. 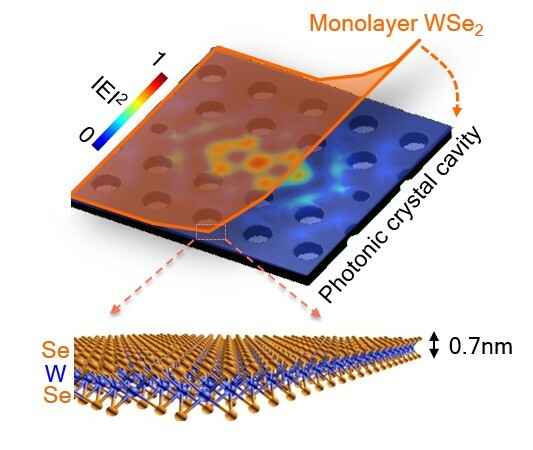 Read more at UW Today: UW scientists build a nanolaser using a single atomic sheet.